As parents, we all want our kids to grow tall and be healthy! 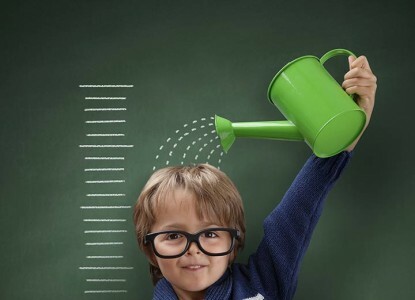 Did you know that what you feed your kids plays an important role in how tall they grow? But obviously, that is all we do as mothers and parents all the time. But it is a bit hard to keep track of a very long list, isn’t it? Let us make it easier for you then, here is a list of the best 11 foods that help kids grow tall! 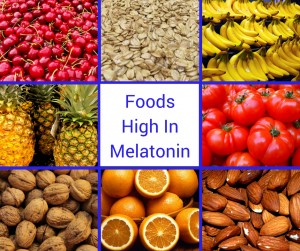 Melatonin is known as a sleep compound which has led some to believe that melatonin can be used to increase height by virtue of increasing hormone levels. 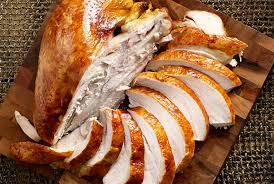 Other foods high in arginine include pork loin, chicken, pumpkin seeds, soybeans, and peanuts. In order not to gain too much weight, you may need to supplement your arginine-rich foods with a supplement. 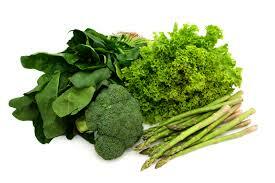 According to the sources on the internet; Food rich in Proteins, vitamin and minerals can make a person grow taller. 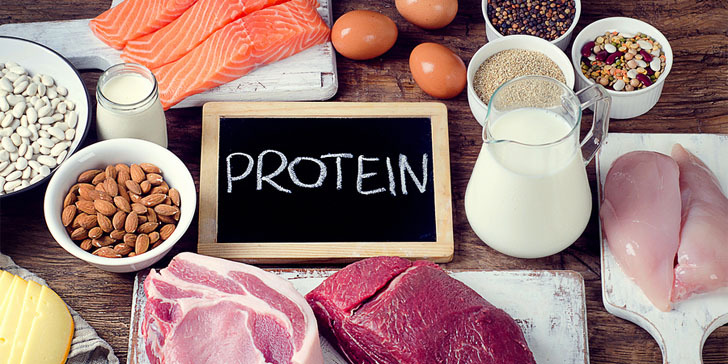 Proteins comprise amino acids which contain enzymes, hormones, and antibodies that stimulate growth and helps in effective working of the human body. 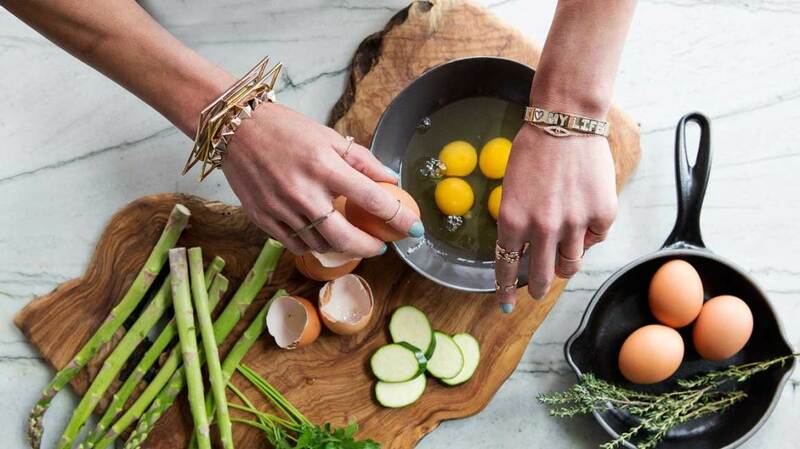 Whole eggs, fish, milk, and legumes are protein rich. 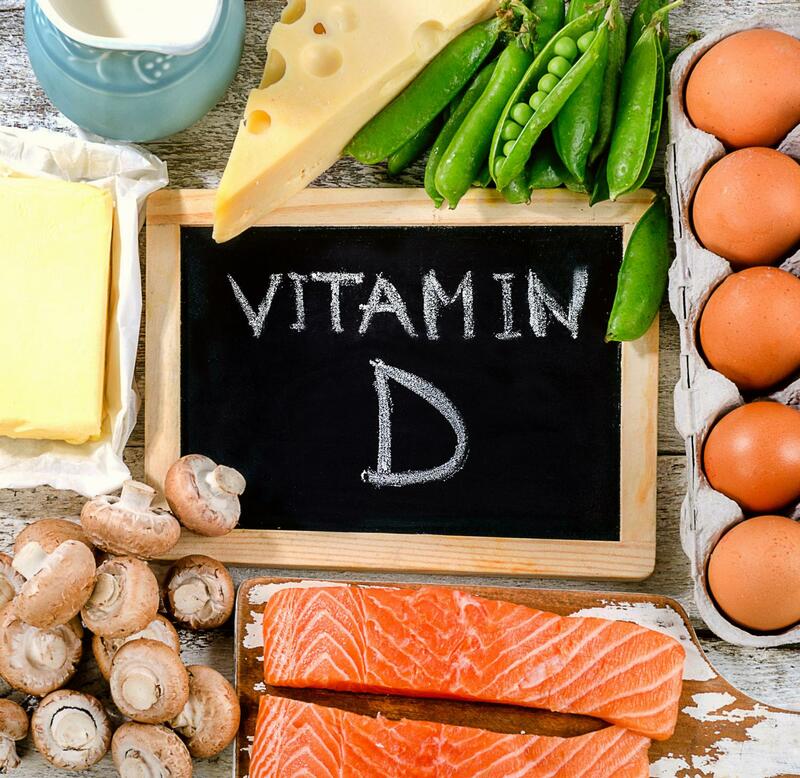 Vitamin D also contributes to the growth of height by helping the body effectively absorb phosphorus and calcium that are important for the growth of the bones. Try eating foods like tuna, mackerel, salmon, fortified milk, beef liver, cheese, and egg yolks. Vitamin D protects against cancer, high blood pressure, and type I diabetes while deficit leads to soft bones. The body absorbs calcium the best before we reach an age of 24. This is the best time to increase your height by drinking milk and consuming other calcium enriched foods. After 24, the bones get fused in the body and they do not grow vertically. 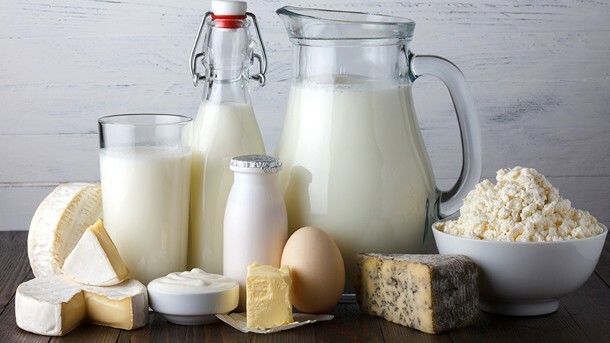 Eat calcium-rich foods like milk (often fortified with vitamin D), yogurt, nuts and seeds, beans, dark green leafy vegetables, and sardines. Your body needs magnesium to properly process calcium and vitamin D. If you are eating calcium and vitamin D rich foods, make sure you are eating magnesium-rich foods. 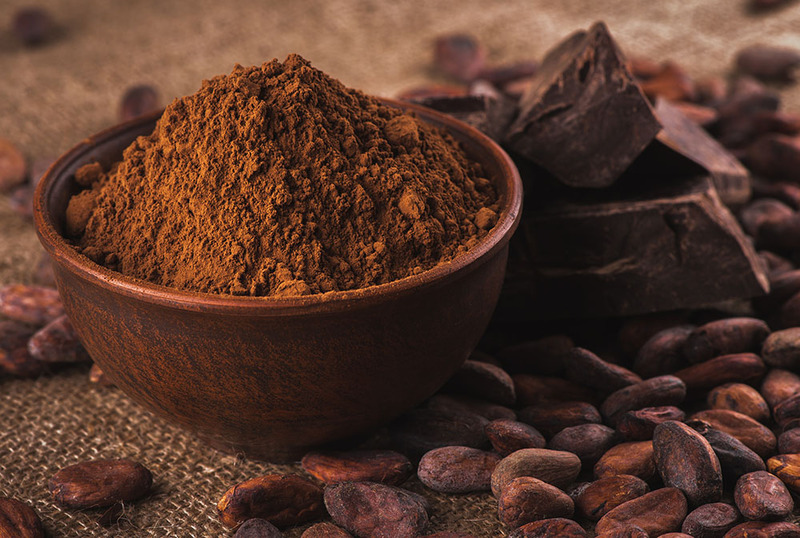 Magnesium-rich foods include dark chocolate, avocados, nuts, salmon, and legumes like lentils. Magnesium also helps regulate blood pressure and heart rhythm. Even if you don’t grow any taller, you will be healthier. 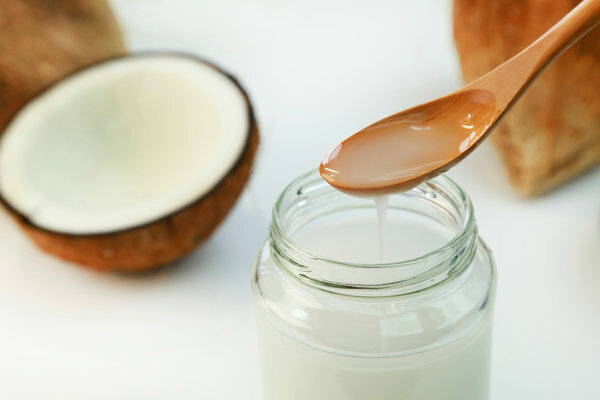 Organic coconut milk, fresh coconut, and virgin coconut oil are a source of good fat that your body needs. Avoid fats that cause obesity and sluggishness to make you slow in your routine activities. One way to increase HGH is to lose weight. Cooking with coconut oil or adding it to a smoothie will help your body burn fat. Add one-gram coconut oil per two pounds of body weight to boost your HGH levels of up to four hours. This vitamin is also known as ascorbic acid that helps in strengthening the bones and teeth and promoting their growth. It is a rich antioxidant and prevents illness, thereby increasing the chances of the body to grow during young age. Eating iron-rich food shouldn’t be a problem. 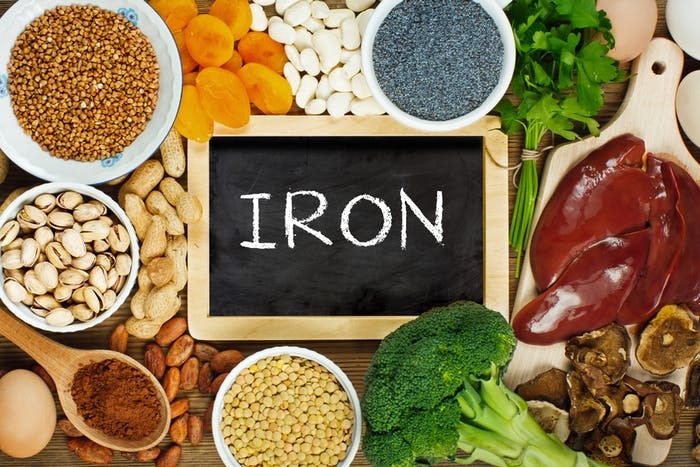 Foods high in iron include shellfish, spinach, liver, legumes, red meat, and quinoa. Snacks on these foods to increase your glutamine levels: raw leafy green vegetables, animal protein, and eggs, milk, yogurt, and cheese. Goat’s milk has higher levels of glutamine!